Paper engineering in picture books comes in all shapes and sizes. 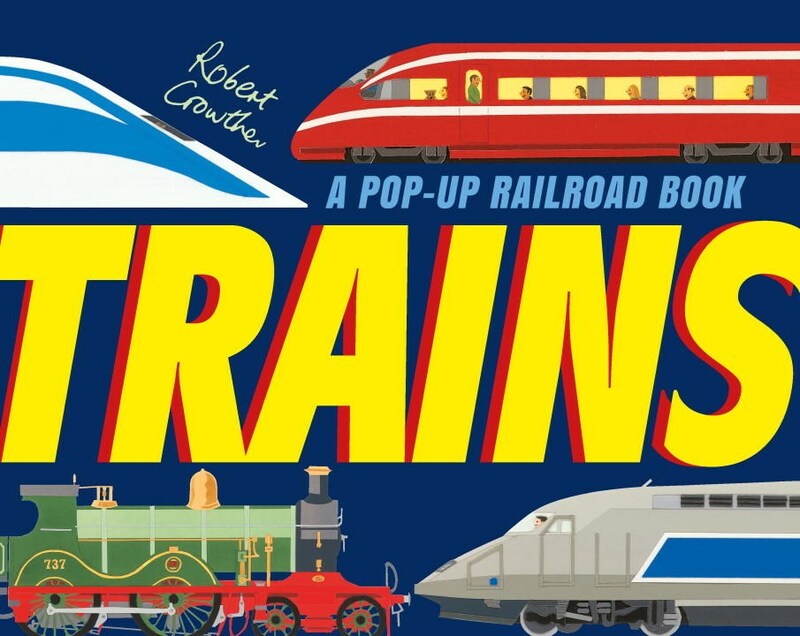 There are pop-ups, pull-tabs, flaps, cut-outs, and more, all of which are strategically weaved into the illustrations to enhance the visual narrative. I thought I'd take a moment to share some of the most thoughtfully-crafted picture books of 2016. This is by no means a comprehensive list (I can think of so many books I'm missing already! 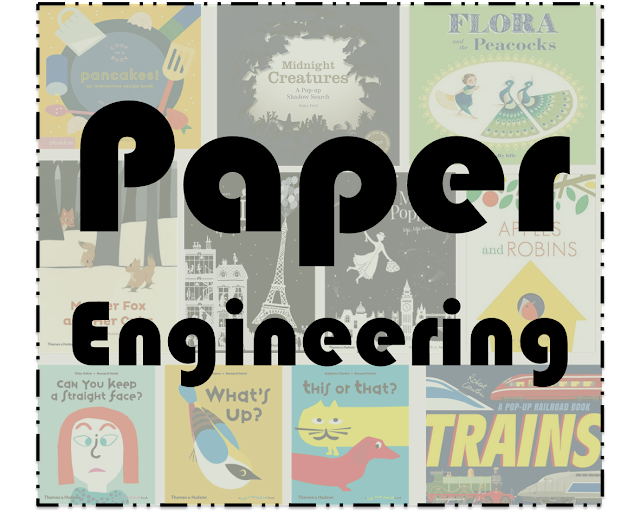 ), but the books listed are stand-outs in their categories, and hopefully this list will be a guide to help navigate the intricate world of paper engineering! 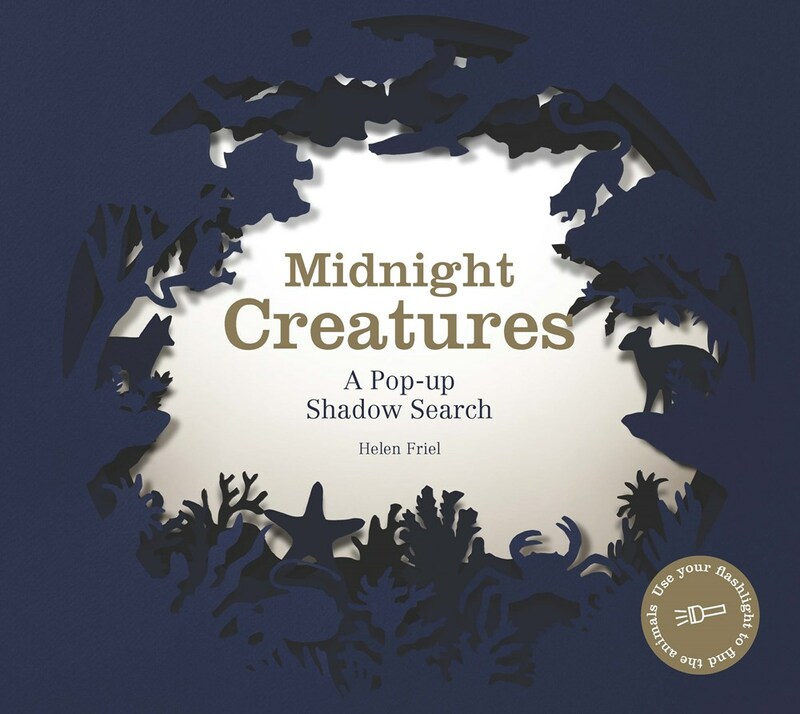 Midnight Creatures: A Pop-up Shadow Search by Helen Friel invites light into the dark! This is a pop-up book meant to be explored at bedtime--you use your light to cast shadows on the walls and find the creatures hidden in their habitats. 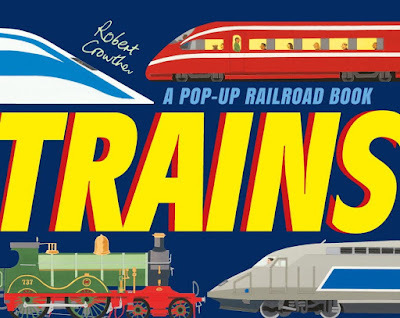 Trains: A Pop-up Railroad Book by Robert Crowther teaches kids about steam engines through pop-ups, flaps, and pull-tabs, allowing children to explore every facet of the machines they love. 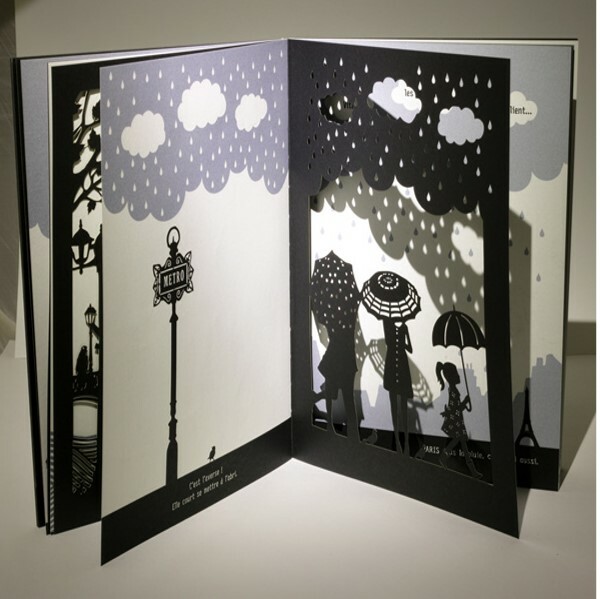 Each book in Bernard Duisit's Flip Flap Pop-up Book series explores the ins-and-outs of opposites, emotions, and more through pull-tabs and flaps that change images right before our eyes. 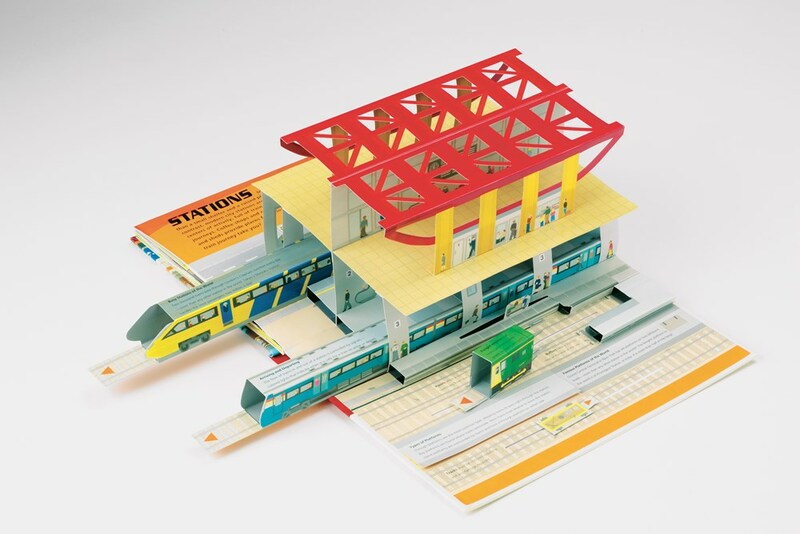 Example of a pull-tab from What's Up? Pancakes! 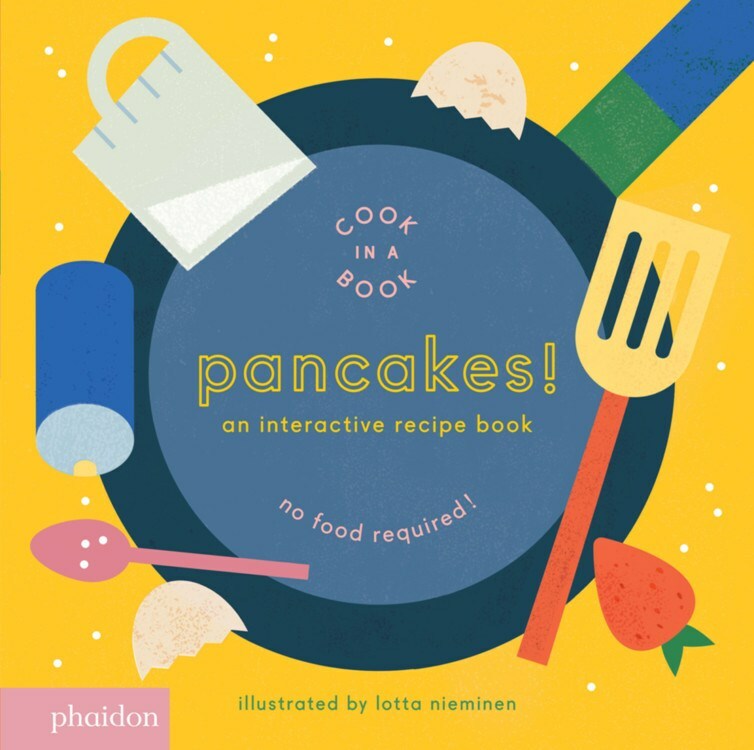 : An Interactive Recipe Book by Lotta Nieminen is maybe one of the most fun books out there to date. Learn how to make pancakes the non-messy way as you lift pancakes out of their slots, turn a wheel to beat some eggs, and lift flaps to pour sugar! 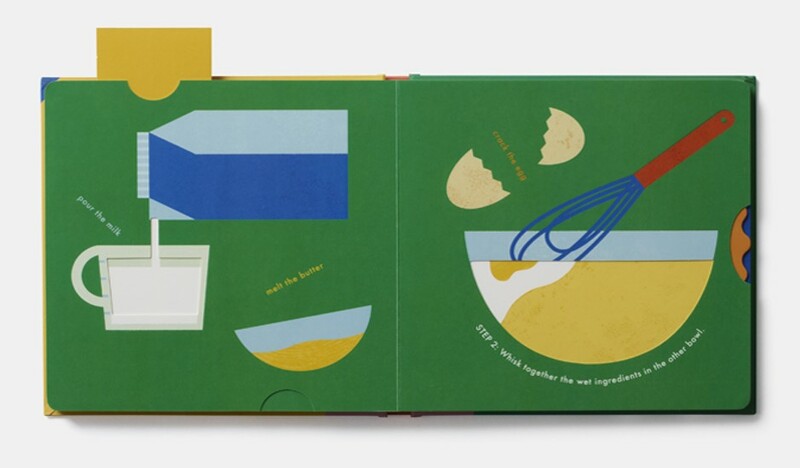 A wheel allows readers to mix the eggs! 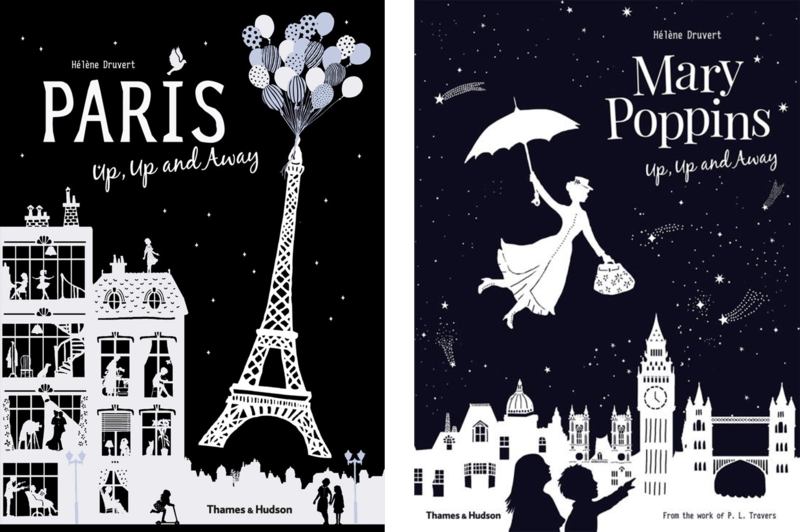 Hélène Druvert's Up, Up, and Away series explores intricate, laser cut pages as she takes readers on a journey through major cities like Paris and London. Mother Fox and Her Cubs by Amandine Momenceau is a playful book where every flip of a page progresses the story. 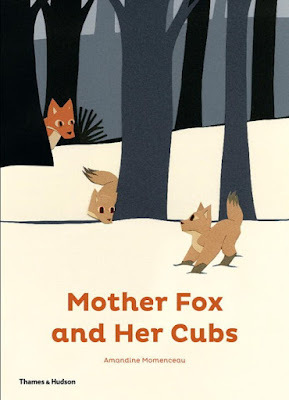 Looking right, Mother Fox can't find her cub, but flip her image to the left and suddenly the little kit appears! 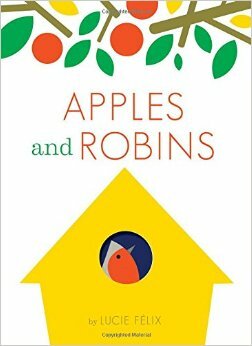 Apples and Robins is a beautiful dye-cut picture book by Lucie Félix that teaches us how every day objects around us can be so much more, like how red circles can become apples and ovals can become birds. 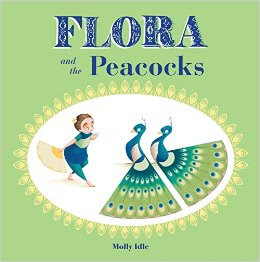 Peacocks mirror each other and Flora alike in Molly Idle's third Flora installment Flora and the Peacocks. Lift and lower flaps to see how Flora and her two new friends learn to balance their friendship.